Great news! If you've been following my blog, you probably noticed that I offered a blog planner, personal planner and 12 month calendar for 2017 in my Etsy shop. I have changed gears a little bit and decided that I am going to give away these awesome planners instead! 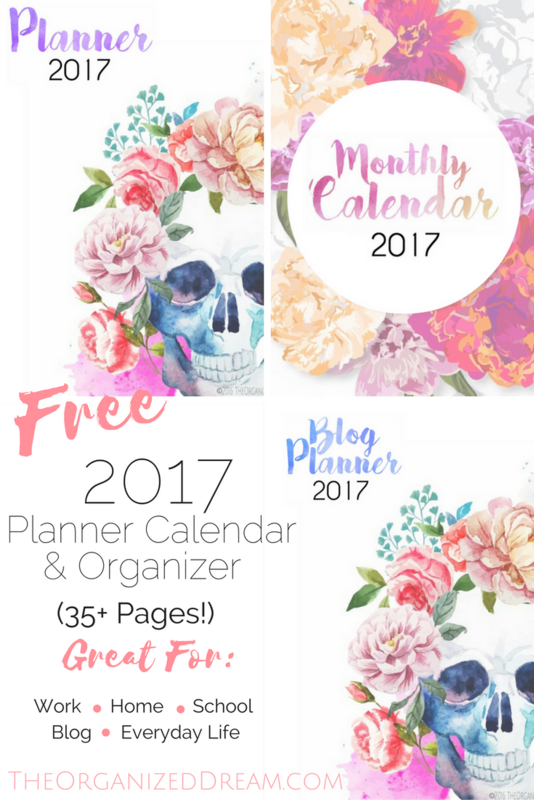 You can use these planner pages for whatever you need them for! They're great for everyday use in your existing planners or to create your own. 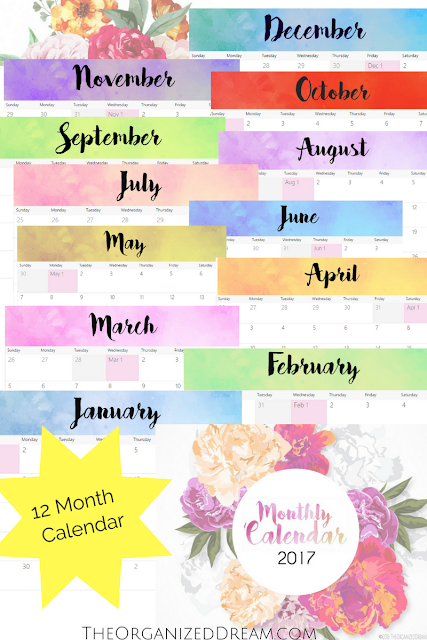 You'll find each planner and the 12 month calendar come complete with front and back covers! They are conveniently stored in ZIP files so you can print whichever pages you want individually! I'm not asking for money nor am I asking for you to subscribe to email list. All I'd like for you to do is comment below and share! I really appreciate it! Don't forget to check out our Etsy shop! There's a bunch of things to accent your new planner! I love this!! Where can I get the sheet that says contacts? I love these, can't wait to download them and add them to my Filofax planner!! These pages are absolutely gorgeous! I haven't downloaded them yet but I can't wait! Thank you so much! I will share this page on my facebook page today, I pinned it and I will tweet. You are definitely talented girl! This is amazingly pretty. I really appreciate it. These look fabulous, thank you so much for taking the time and for making them available to us! 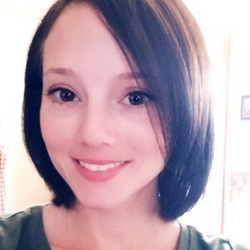 Thanks for stopping by, Brandy! I love making printables so I am super excited you like them! I probably look like a stalker by now but I just LOVE what you've created! These are so beautiful! Thanks again! You're welcome, Erica! I appreciate that you've taken the time to stop by again. I am truly happy that you like them so much! You're so sweet! I'd love it if you'd share your blog links on my mommy blog link party. Thanks for the invite, Patty! 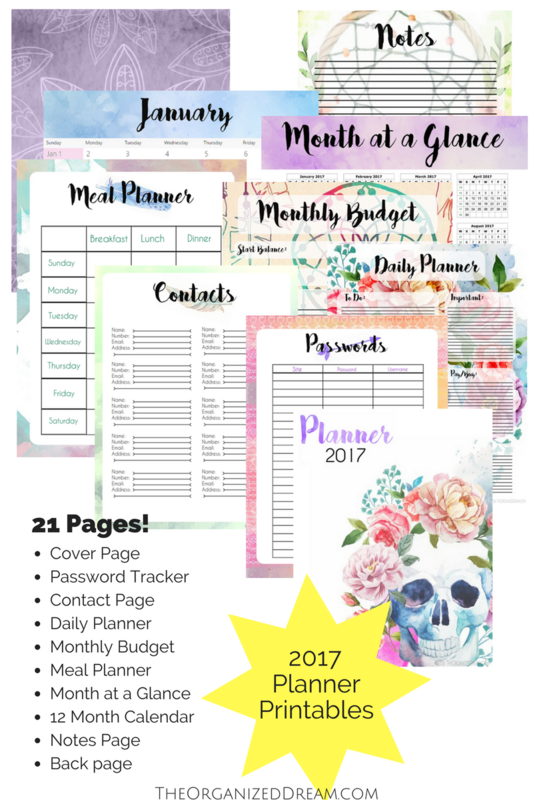 Wow Kate these are incredible planners you are so talented and I can't believe they are free !Thank you for sharing with I am Pinnable I am sharing these everywhere ! These are absolutely gorgeous printables! Thanks for sharing with Small Victories Sunday linkup and I pinned to our linkup board. Absolutely beautiful, Kate. Thank you so much for creating & sharing these. These are so cute and such a great way to keep organized! I love being able to keep everything together in one place. Thanks for sharing! It is a beautiful idea! !love them! These are wonderful! Thank you so much. Definitely sharing. I'm so glad you like them! Thanks for sharing! Ahhh these are SO COOL. I've snatched them up and they're going to make my 2017 so colourful :) New follower here stopping by from Saturday Sharefest! Hello! Thank u!! I love it! thank you so much! 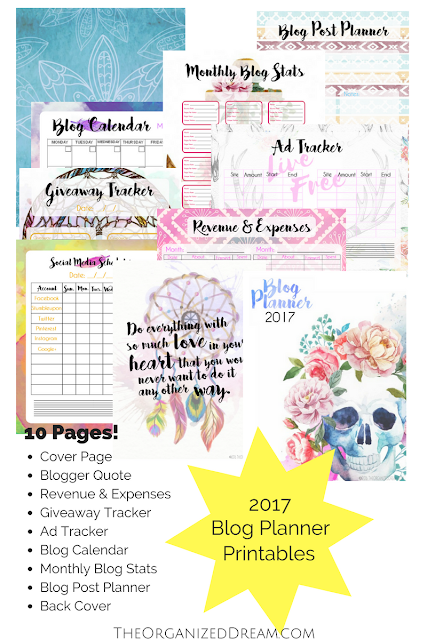 I really need blog planner and this one looks like it will be great for my needs! These are absolutely gorgeous!<3 Thank you so much for creating these and sharing with everyone! These are stunning! Can't wait to use them! How can i download it? Using easydogmerge? Any PDF reader will do. Hi! I must be doing something wrong because I cannot for the life of me work out how to download the beautiful planner! Can you please provide the exact link for the silly folk like me? Thanks ever so much! Hi, thank you for these amazing planners. can't wait to use them. Absolutely beautiful!!! Thanks so much for sharing these wonderful resources! Really Pretty. Will put to good use! Thank you so much! These are amazing! wonderful planner this! thanks for sharing, I would love to print it ans use. By chance is there a way to resize the planner pages? I'd like to put them in my happy planner. They are absolutely beautiful, and simple. So many other blog planners have way too much going on in them. So excited to get started with 2017! Hello and thank you for sharing this lovely calendar! I hope you don't mind I have shared it on my blog today. Not at all! Thanks a bunch! Thank-you for the calendar. Definitely going to try and tweak this for my Happy Planner. These are gorgeous! Tried to add it to my Planner page on Pinterest but it keeps telling me the image is too big. Added to Facebook though. Thanks again! Girl you are awesome. love ur blogs and printables too. Thank you so much for this beautiful planner and calendar. I can't wait to use it. LOVEEEE! Thank you so much! I really like the planner page, but the lines are so close together I won't be able to use it... can they be made further apart? Beautiful, thanks sharing with Hearth and soul blog hop, pinning. Thank you so much! They're so pretty. so cute can't wait to download and use it, thank you so much. Thank you so, so much for the calendar print-outs! They are fab! They're so cute, Im feeling giddy by the thought that i could print them all. These are super cool! 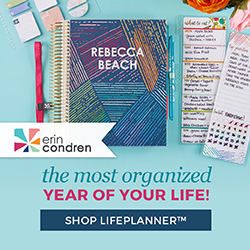 I have been looking for a good planner! Sharing and pinning for later! !